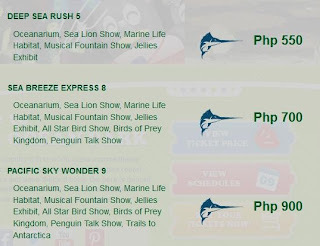 Tutubi intends to again visit Manila Ocean Park, not the 3D art and Mirror Maze at Seri Fantasy World, but their other main attractions like the oceanarium/Aquarium and sea lion show. Manila Ocean Park operates like a mall, you can enter the facilities and visit other park amenities (no movie theaters but there are 3D theaters here), restaurants besides the well publicized aquarium. 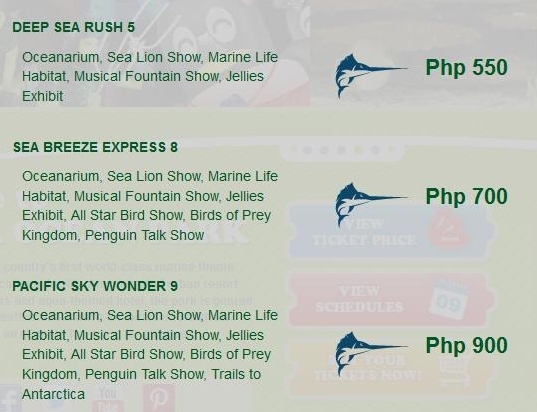 There's no entrance fee to Manila Ocean Park except the main attractions where tickets are required prior to entry.